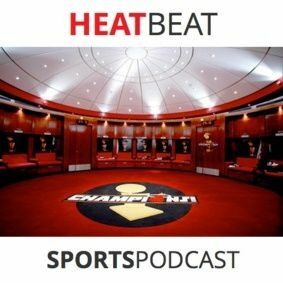 We discuss the Miami Heat's sensational Game 7 series win over the Indiana Pacers to win the Eastern Conference Finals. Dedicate a segment to Justin Bieber's douchery, demise, and likely drug habit through the help of Twitter. Find out who Gianni's favorite broadcaster is (Hint: it's not Hubie Brown). And we close the show with #ReasonsWhyYouShouldHateTheSpurs.